Welcome to the homepage of the research group of Prof. Dr. Nils Helge Schebb. Our research focuses on the investigation of biological activities employing instrumental analytical methods. By providing quantitative data about the activity and concentration of compounds on the molecular stage we seek to improve the systematic/molecular understanding of their protective as well as toxicological effects. The group works at the Faculty of Mathematics and Natural Sciences at the University of Wuppertal. 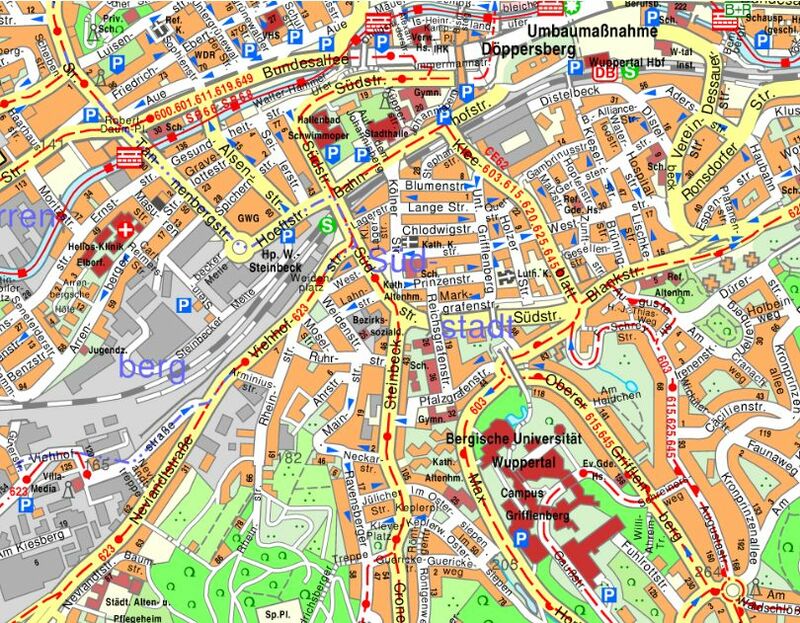 Where in Europe is Wuppertal? Where in Wuppertal is the Campus? Where on Campus are our labs and offices? 04/2019 We could show that the oxylipins from n3-unsaturated fatty acids increase linear with the amount of fish you eat! The study is going to be published in the American Journal of Clinical Nutrition. 04/2019 Our PhD student Laura Kutzner was awarded a poster prize for her presentation "Detection of specialized pro-resolving mediators – influence of MS parameters and method characterization" on the LC-MS forum in Berlin. Congratulations Laura!. We have several open positions for master/diploma students. If you are studying food-chemistry, biochemistry or related fields of modern life sciences and are interested please contact Dr. Schebb. We encourage highly motivated candidates to apply as PhD students in the field of life sciences. For an overview about ongoing research projects refer to the research section.